Guilty Pleasures: I glanced at him, but he was too close. I was suddenly staring into his eyes from two inches away. His nearness ran through me like an electric shock. I turned back to the road. "Get on your side of the car, Phillip." "What turns you," he whispered in my ear, "on?" Yeah, I had to force myself to keep reading the first book. It got better after a while, but I'm not jumping up and down with joy. Thanks for stopping by! I have the Anita Blake on my list to read. Great teasers! I love Elisbeth Naughton series...those men are swoon worthy indeed! Thanks Ning :) hehe i knowww. You have got to read it! I'm loving it so far hehe. 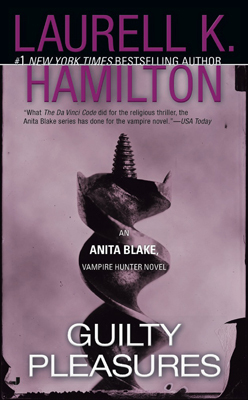 I love Laurell K Hamilton, so great teaser! 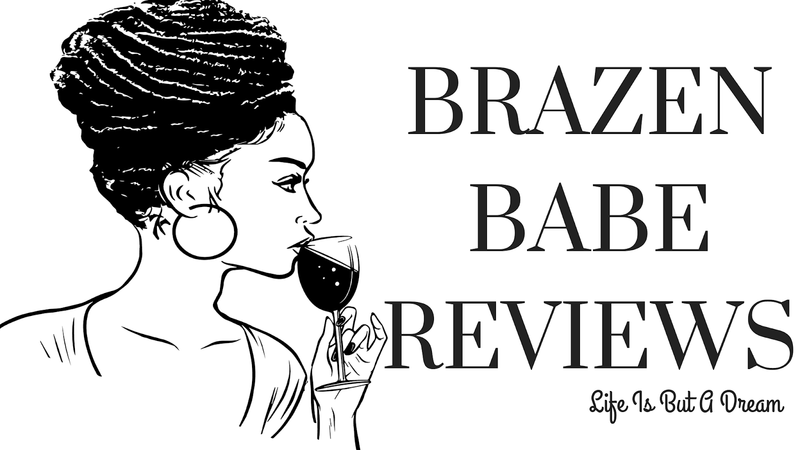 Thanks for sharing and thanks for stopping by my blog. I do too! You're welcome & thanks for stopping by! Lol. Thanks :) Guilty Pleasures got better towards the middle. Dragged for me in the beginning. Thanks for stopping by, Neyra!